Contemporary and modern kitchen designs with granite, marble and quartz countertops. 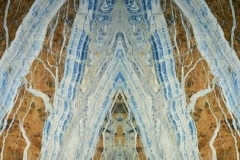 Beautiful flooring options with natural stone tile installed in multiple patterns. Luxury master bathrooms with large bath tubs in marble, granite and travertine surrounds. 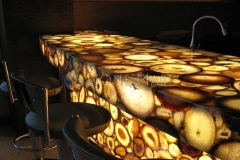 Spectacular semi precious traslucid bar tops that will make your house stand out. 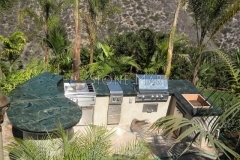 Outdoor bars, grills and kitchens with granite and quartzite countertops. 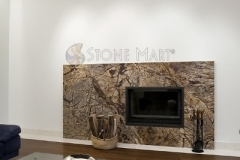 Modern and traditional designs for fireplace surrounds in marble, granite and other natural stones. 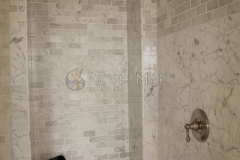 High-end shower designs with marble, granite and limestone enclosures. 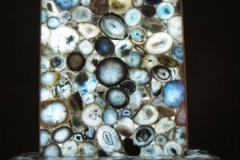 A glimpse of the beautiful stones you will find in our showrooms.